Jean Marc Lange was born on 17 November 1945 in Canteleu. He spent his childhood in Grand-Quevilly, a town on the banks of the river Seine, near Rouen. In his early years he was strongly attracted to everything related to art, especially to music which he studied at the municipal school of Rouen together with his younger brother Christian. Christian Lange attended the Rouen conservatoire and then later the Paris one, where he studied under Olivier Messiaen. Above all, it was in continually copying reproductions of paintings and sculptures which he discovered in the illustrated pages of the large family Larousse that Jean Marc discovered a whole world to which he found himself really attracted. A few years later, Jean Marc Lange produced his first paintings of the beaches of saint Aubin sur Mer in the Calvados. One day, as he was walking along the cliffs of Varangéville, he met Georges Braque whom he greatly admired. He greeted him respectfully, hardly able to conceal his emotion. The few words they exchanged were to encourage Jean Marc Lange in his ambition to be a painter. This meeting took place just a year before Braque’s death. His artistic debut took place at the Ecole Regionale des Beaux Arts de Rouen where he was admitted aged 15, and his first teachers were Messrs. Mouillé, d’Andeville, Toublanc, Lassage, Savary, Leleu and Ramondot. 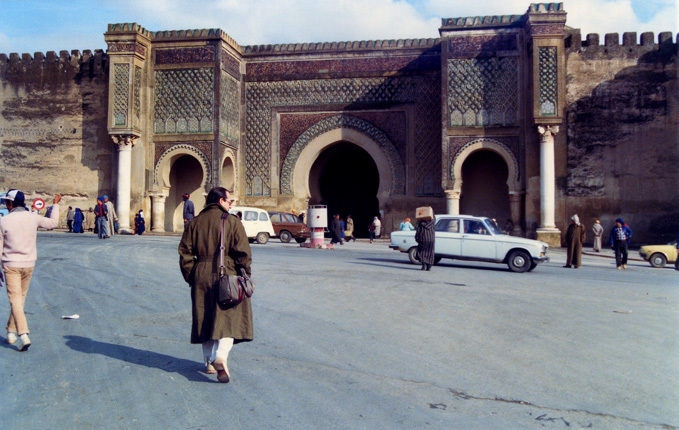 The school was then under the directorship of the architect Francois Herr. Jean Marc Lange spent three years studying general art subjects, becoming equally proficient in each of them to such an extent that each teacher asked him to specialise in his own subject. Despite this, Jean Marc Lange decided not to go on studying for two further years to achieve his graduation but instead went to Paris to seek admission to the Ecole Nationale Supérieure des Beaux Arts. On November 17, 1964, the painter Maurice Brianchon agreed to admit him in his atelier. It remained only for Jean Marc Lange to dedicate himself to his artistic passion, and he worked with determination; thus, he was selected for the Concours de Rome in which as the leading candidate out of fifteen, he qualified for the “montée en Loge” final stage. 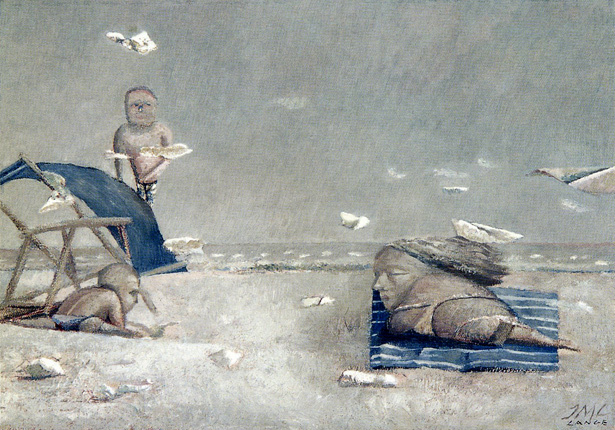 Over a three months period the candidates were required to produce a painting on the subject of “the dream”. At the end of that period, on the 6 of July 1965, at the age of 19 he was unanimously awarded the Premier Grand Prix de Rome (first prize). 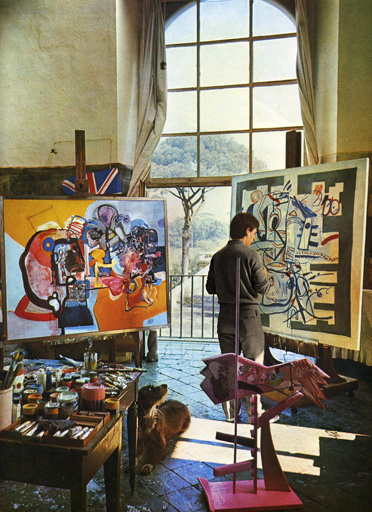 In 1977, his painting “The Dream” was shown in the Picasso museum in Antibes at the exhibition of “the last fifty First Prizes of Rome” organised by the then curator Dor de la Souchere. It was Colbert, Minister under Louis 14th, who established this contest to allow artists to study the Italian renaissance. 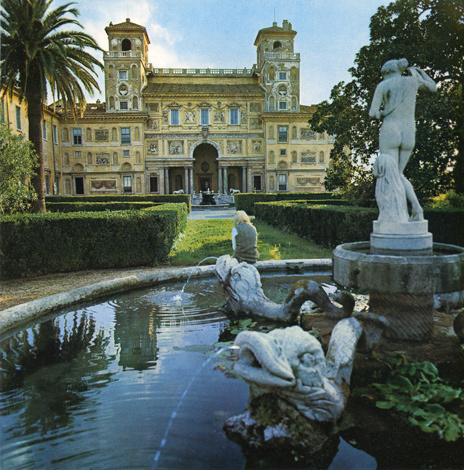 The Académie de France in Rome was founded in 1666, and Jean Marc Lange arrived at the Villa Medicis in 1966, three centuries later. Charles de Gaulles’s minister, André Malraux, abolished the competition in 1968 before setting out new admission criteria. His stay there was much dominated by the personality of Director of the Villa Medicis, Balthasar Klossowski de Rola, best known as Balthus, whose work he admired. Jean Marc Lange was often invited to dine with him in the company of the sculptress Jacqueline Georges Deyme. At these dinners, they were also privileged to meet Federico Fellini, Jacques Lacan, Tony Curtis, Alain Cuny, George Harrison, Raymond Masson, and, among others the New York gallery owner Pierre Matisse, who impressed him greatly during a visit to his studio. Jean Marc Lange lived his first Roman year in a whirlwind: from the radiant luminosity of the place and the permanent background of the music of the Beatles emerged fanciful forms and colours. Though still touched by the dingy industrial chimneys of Grand Quevilly and the heavy damp mists of the Seine valley, while in Italy Jean Marc Lange discovered a different style of painting, rejoicing in his new life. 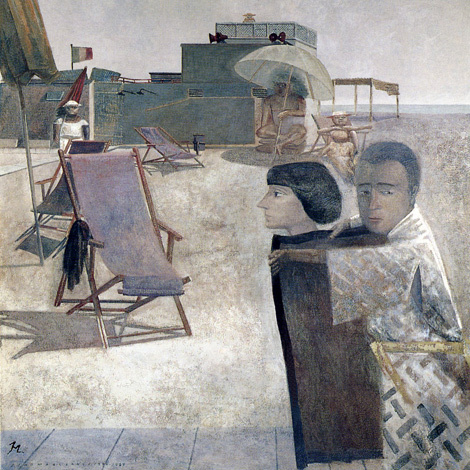 Especially at Ostia, popular, lively, bustling beaches, where the Romans loved to relax, setting out on the sand their deckchairs, tents and tables on which were displayed the inevitable spaghetti at lunchtime shown in “Midi à Ostia” (Jean Marc Lange painting). He would happily describe these Fellini-like scenes in his journals. Sometimes, hats and chairs would blow away under the influence of an insolent “libeccio”, a southerly wind from Africa. This wind was to be a signpost on the road to his future work. These beaches will stay with Jean Marc Lange after his time in Italy. Why this obsession? Simply because he centred his universe around them, as the background to the evolving forms and repetition of the subject. It is one and the same story that is depicted in many works, a single painting continually produced. In his twenty fifth year, Jean Marc Lange settled in la Celle Saint-Cloud near Paris in a spacious studio near to that of the sculptress Jacqueline Georges Deyme. Together they imagined and produced large metallic sculptures in the context of “the 1% scheme”: the government devoted 1% of the budget for educational and public buildings to the creation of works of art. These works were conceived together with the architects and integrated in the projects themselves. The town of Grand Quevilly, through its Mayor Tony Larue, commissioned from his young fellow citizen a number of sculptures for the schools that were being built at that time. Later, other commissions came for Belfort, Le Grand Charmont, Paris and Orléans. This new development in his artistic profession excited Jean Marc Lange for a while; however, he missed the calm of his studio, and the freedom to act and decide alone inspired a desire to devote himself solely to painting. René Lucien Duchesne, Mayor of La Celle Saint-Cloud, celebrated Jean Marc Lange and Jacqueline Georges Deyme’s wedding in 1973. He asked them to become involved in the artistic life of the city by establishing a studio dedicated to sculpture in the context of a cultural and artistic association named Assartx. 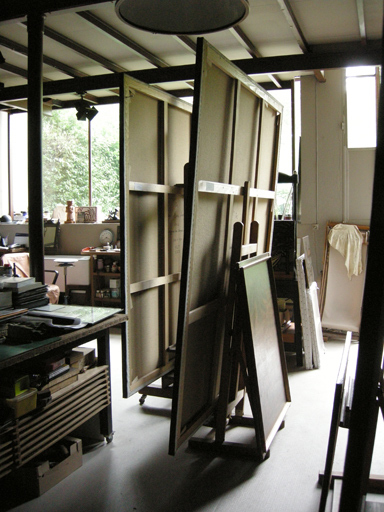 This association brings together a theatre, dance and music conservatoire as well as drawing painting and sculpture studios which are opened to a growing and enthusiastic public. This studio, managed by these two master artists was an immediate success and some 8,000 students have attended it over the last 37 years. It is well regarded throughout the whole region for the quality and spirit of its teaching. Jean Marc Lange also produced sculptures, following his principal themes, and working with different materials: marble, wax, bronze, clay. In the eighties, he also produced limited edition engravings printed at Frélaut-Lacouriere, as well as lithographs, produced by the atelier Bramsen and Georges and published by the galleries Marquet and Cupillard. 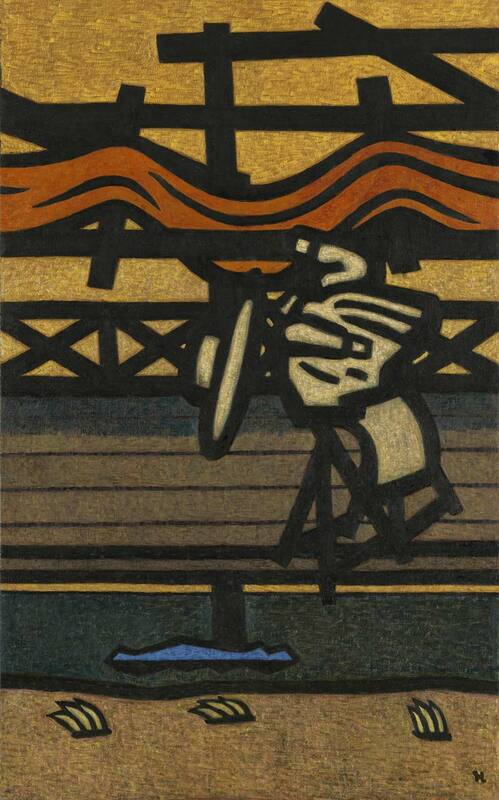 He then went on to produce linocuts. As a member of the Rotary Club for thirteen years, Jean Marc Lange set up an engraving atelier in Louveciennes, which he directed until 1986. Jean Marc Lange returned to Italy regularly; the nation of Michelangelo and Raphael kept inspiring him, but other countries have also affected his painting work. First Russia, within artistic exchanges, where Jean Marc Lange accompanied Arnaud d’Hauterives, the Permanent Secretary of the Académie des Beaux Arts, was perhaps a first step in the simplification of his brush stroke. 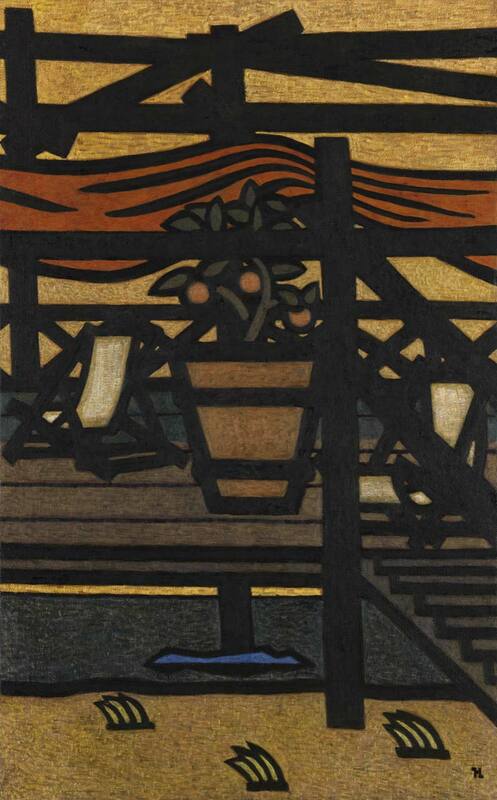 It was indeed during a visit to a printer’s workshop that Jean Marc Lange was struck by the results produced even though the rudimentary printing techniques imposed simplicity. Morocco inspired him strong emotions, the kind of emotions that Eugène Delacroix may perhaps have felt when confronted by the draped characters moving around these peculiar settings. From Morocco, Jean Marc Lange brought back many drawings which were to serve as the basis for numerous paintings whose titles evoke the special atmosphere and setting of the subject. 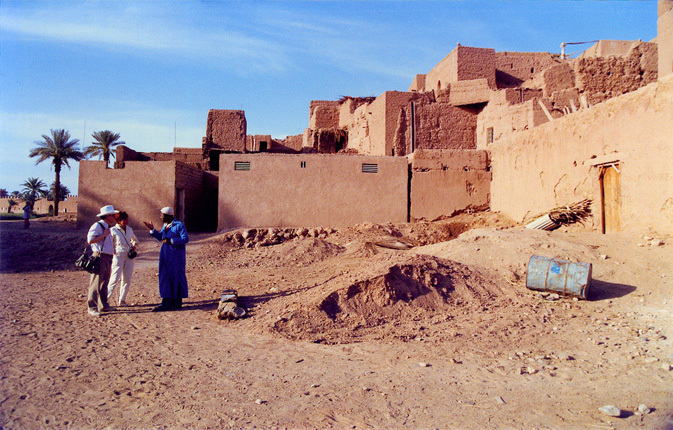 In Egypt, he was affected by the frescoes of the tombs in the Valley of the Kings. It is hardly surprising to see in his paintings the black outline which forms a girdle around colourful shapes, an artistic exigency, required by any representation, the “integrity of art” as Ingres would have put it. Canada, Spain … each journey gave him the opportunity to assimilate different details which can all be found in his paintings. 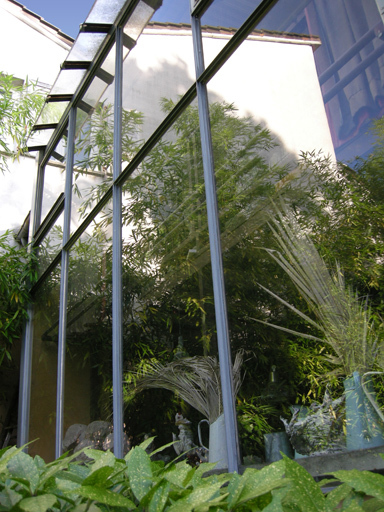 During an exhibition in Bordeaux in 1984, Jean Marc Lange met Jean-Manuel Bajen, an industrialist and property developer. They worked together to promote and facilitate the publication of works of art, but Jean Marc Lange soon returned to his independent state. 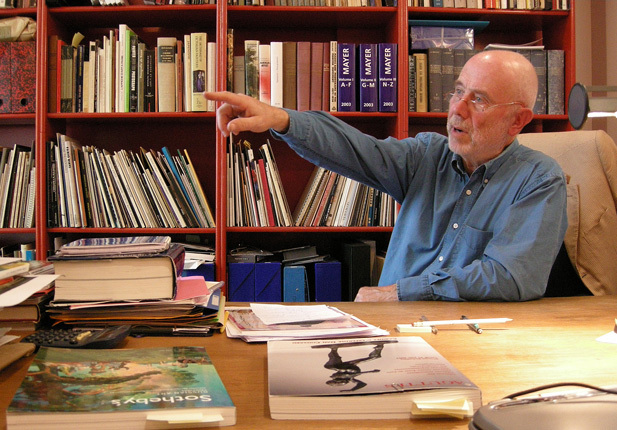 Jean-Manuel Bajen is now the owner of the “theatre des Variétés”, and the two of them meet regularly among other people belonging to the artistic world. 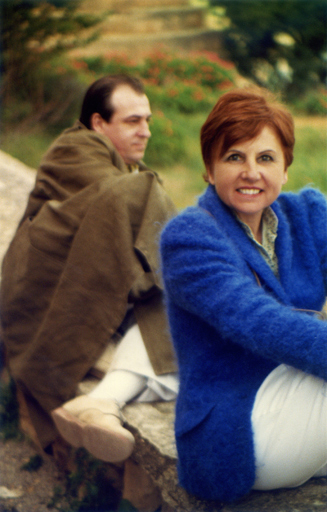 Arlette and Jacques Marquet, in their gallery in the rue Bonaparte in Paris, used to exhibit works of artists with a particular caustic humour imagination: Roland Topor, Jean-Michel Folon, Michel Granger or Sempé were among these artists. Through them, Jean Marc Lange met Arlette Marquet who, on discovering his work, decided to organise a private exhibition for him (1977). This exhibition was so successful that all the pieces were sold very quickly. On the pretext of keeping Jean Marc Lange informed of progress, but in reality in the hope of finding new pieces, Arlette visited him regularly at his studio. In this way their collaboration grew, but also their close friendship. Later, other gallery owners and art dealers brought Jean Marc Lange’s work to a wider public. In cooperation with the Jean-Marie Cupillard gallery in Saint-Tropez and Grenoble, Jean Marc Lange participated in international shows, such as the renowned FIAC and ARCO in Madrid. 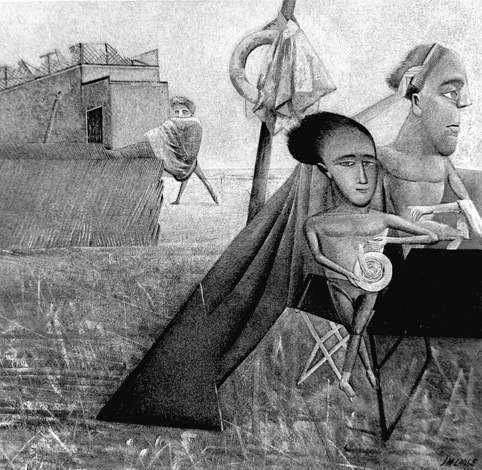 The “Troisième Oeil” gallery in Bordeaux, directed by Anne-Marie Marquette, showed his works for many years. However, it is above all the Alain Blondel gallery which has been the primary witness to Jean Marc Lange’s artistic development. 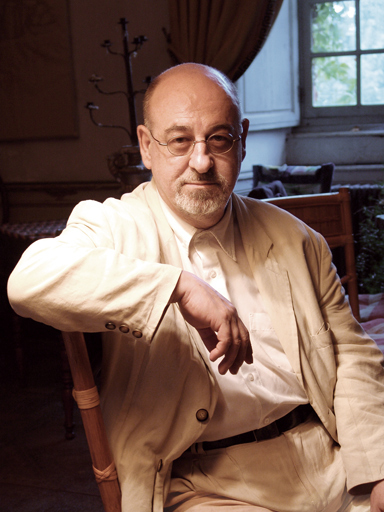 Alain Blondel, an international expert in the work of Tamara de Lempicka, organised with his wife Michele a number of exhibitions of Jean Marc Lange’s work, first in their gallery rue Aubry-le Boucher near the Beaubourg museum, and later in the rue Vieille du Temple in Paris, where his paintings are on permanent display. They have shown Jean Marc Lange’s paintings in a variety of places: the Lunéville museum, the FIAC, The International Art Fair in Los Angeles. Alain Blondel has also produced a book about Jean Marc Lange’s paintings, edited by Garamont-Archimbaud. This artistic collaboration has given birth to their close intellectual friendship. Picasso used to say ”painting is above all a sign language”, which, according to Jean Marc Lange, makes it close to writing. This axiom can be found in the development of his painting, and especially in his recent work. 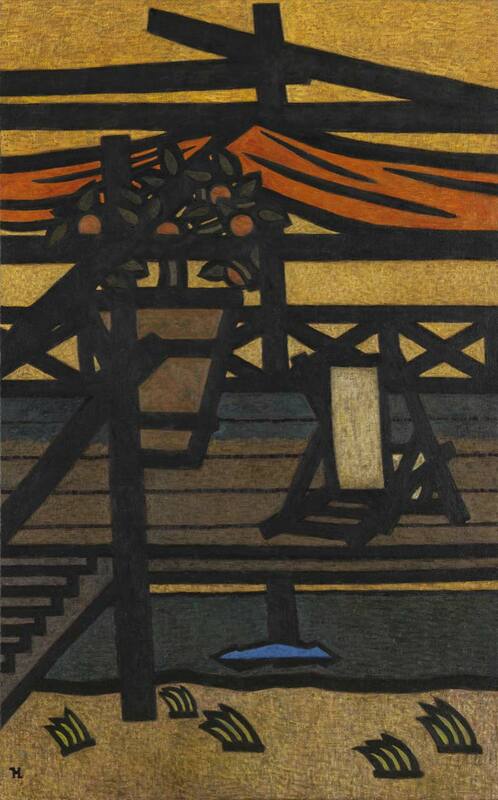 Though the subjects may remain the same, a long meditated and radical simplification may be found in his paintings. The black stroke has become dominant: it serves to impose and confirm strength of drawing in stripped down compositions that promise a richly creative future.